A popular Holmes pastiche by David Stuart Davies (his 3rd). 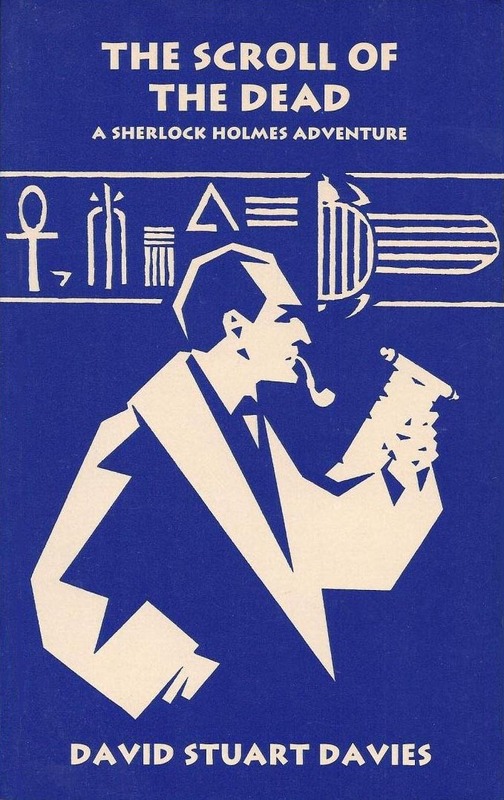 Later published as part of The Further Adventures of Sherlock Holmes series. In this fast-paced adventure, the action moves from London to the picturesque Lake District as Sherlock Holmes and Dr Watson once more battle with the forces of evil.